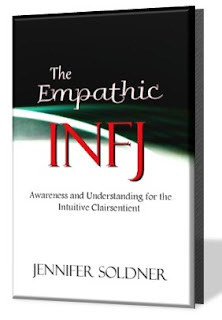 I am an INFP and am also very enthusiastic about psychology. But I realise that you have swapped ESFP with ESTP. I think you should correct it. Hi Aizz! Thanks for commenting! 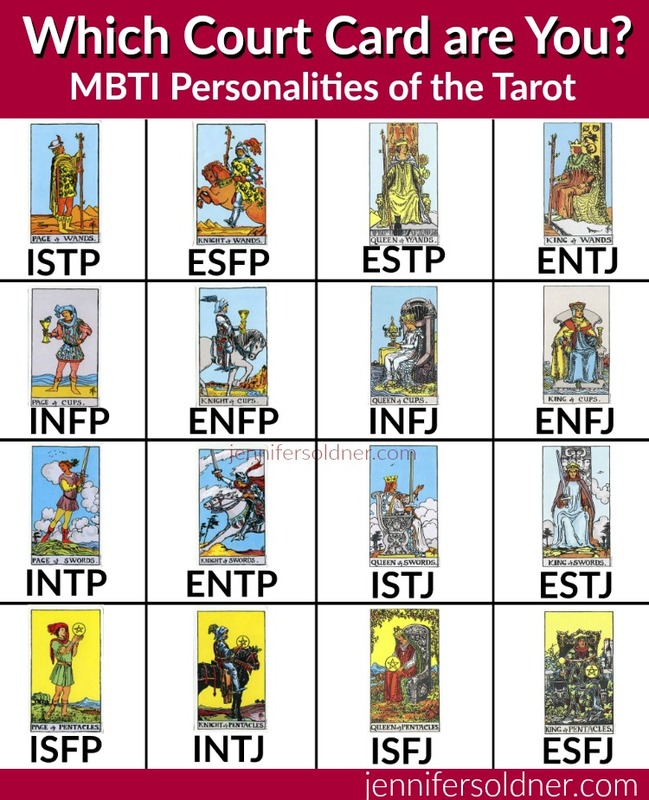 I actually interpret the ESFP and ESTP as mentioned above, but there are definitely no hard and fast rules when it comes to tarot interpretation. That’s the best part! Happy reading!